First Hummingbird Moth This Year! 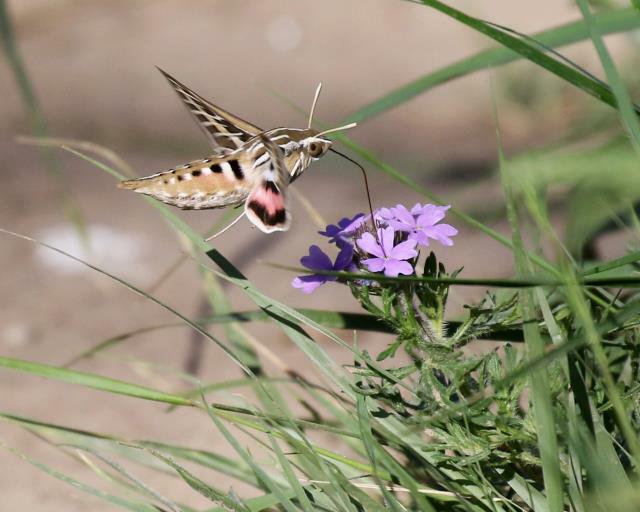 Saw this solitary Hummingbird Moth on Dinosaur Trail at the beginning of my hike. VERY spry and fast moving! I took numerous pictures but this is one of two that were any good.